Not from the United States. Most human hair is imported. The majority of human hair weaves comes from India and other parts of Asia. The reason for this is because Indian women’s hair blends well with the hair of women in many other countries. Women in Africa and other parts of Asia have dark hair that matches the natural color of Indians’ hair. However, what isn’t the same is the natural curve of the hair. Women in Africa tend to have extremely curly hair while women in Eastern Asia have extremely straight hair. What’s interesting about this is that India is in-between these two locations AND Indian women have hair that is in-between curly and straight. Depending on the moisture in the air, it can go either way. This flexible characteristic makes Indian hair highly sought after. Also, the hair of Indian women responds well to natural dyes. For women in the States who don’t have dark hair, Indian hair can be dyed and maintain its strength. For instance, when you get something like a Remy hair weave, there’s a good chance the hair in the weave has Asian origins. Malaysian Hair from Malaysia and collect Hindu temples,where women regard hair as part of a ritual of affirmation of their spiritual commitment.Although this practice occurs once a year,it is not common in many countries such as Malaysia and India. 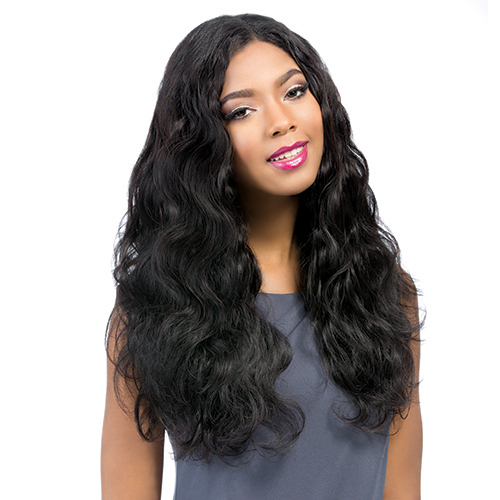 This makes the real Malaysian hair very rare,the label "Malaysia" is mainly used for hair descriptors,with silky texture and high gloss. As early as the ancient Egyptian era,when the ancient Egyptian men had to head shaved, all the surface and wearing a wig.Today,wigs wear fashion swept the world,and everyone wearing wigs of the demand is different,wig wear has become the trend of the pursuit of beauty of women today;KBL Peruvian Hair from Peru donor,combines the advantages of foaming and fibrous hair,with braids as raw materials,without any other impurity no natural chemical treatment;hair foliage in the same direction,supple,easy to knot,not broken,hair thickness consistent,similar to the hair color,good overall,it is more beautiful. Brazilian Hair from Brazil,For the words of raw material, because we purchase the hair from the original country, like the Brazilian are cut from the Brazilian girls.All our hair are virgin human hair and cut out from a donor, there's a way can tell the mixed hair and truly virgin human hair. The mixed hair after dyed, you will find some pieces hair can not dyed and still stay black, but our hair can be dyed any color you like, and mixed hair after used for weeks ago, you will find it is easy get tangle or shed, but our 5A Brazilian hair can be kept for more than 2 years lasting. After India and Eastern Asia, South America is the next top exporter of human hair. This is where Brazilian human hair weaves and other weaves come from. They’re often not as dark in color and don’t need to be died to match the hair color of brunettes in the United States.This allows hair to remain virgin (undyed and untreated).